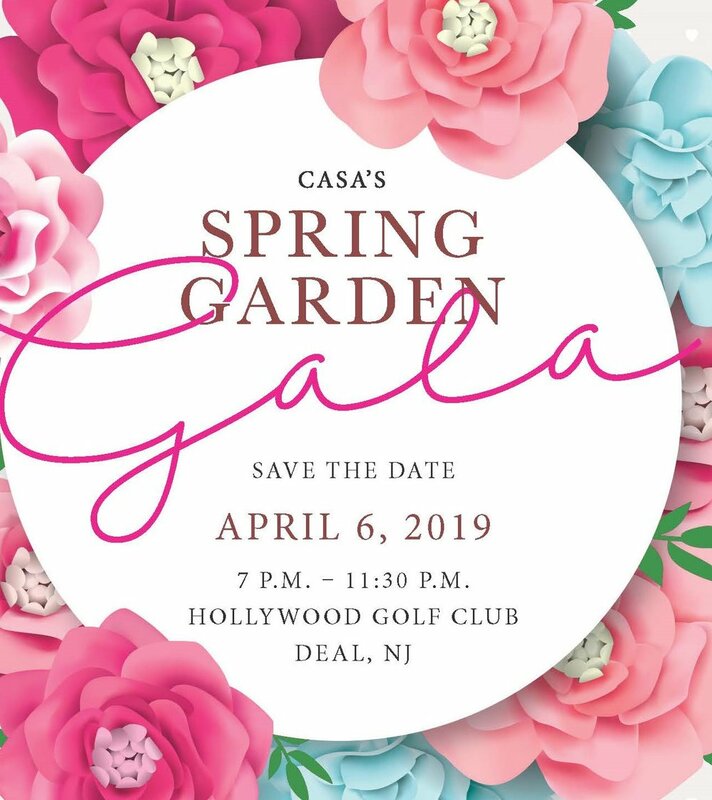 We are delighted to invite you to CASA’s Spring Garden Gala where we will be honoring our very own board member,Tony Shay who over the past 15 years had the passion, vision and drive to do the hard work necessary to help form and grow our organization. Tony’s dedication to children in need can be found though his many years of service as a Child Placement Review board member, his role at CASA as board president for over 10 years, along with the support he has lent to so many other charities in our community. His dedication to the needs of underserved children is both humbling and inspiring. We are very proud to present Tony Shay with our prestigious President’s Award. The Spring Garden Gala Committee is planning a fabulous evening of great music, silent auction items, delicious food and friends. All funds benefit CASA’s mission, which is to promote and protect the best interests of abused and neglected children in foster care and ensure they reach a safe, and permanent home. By participating as a sponsor, becoming an underwriter or placing an ad in our journal, your organization can benefit from extended exposure as well as other exceptional benefits through media campaigns and promotional efforts directed toward the supporters of CASA for Children (see “opportunities” below for full details). We have many advertising and sponsorship packages available. You can select the level of participation that best meets your needs, and be secure in the knowledge that your support will be used to help CASA’s efforts to provide abused and neglected children with an advocate to speak up for their needs.